We all know people who struggle with addictions. Sometimes they are our dearest loved ones. We often feel helpless in the face of their struggle, and yet our prayers are the best weapons we have to help them break free. 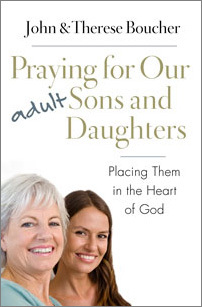 Anne Costa shows us that we can cooperate with God’s grace as we wait in hope for healing to come. And as we wait, our prayers will help us as well. 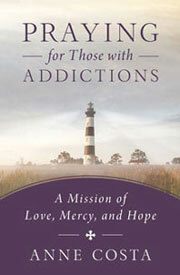 As someone who struggled with an addiction for ten years, Anne Costa writes with wisdom, experience, and conviction and helps us to view our prayers of intercession as a mission of love, mercy, and hope. • Features a weekly Scripture verse that readers can pray, claim, and reflect on, as well as two simple prayers to pray that same week. • A powerful message that will resonate with readers.